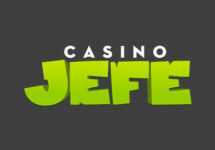 Get more bang for your buck with the special deals in October! Looking to get some awesome boosters for your next deposits? 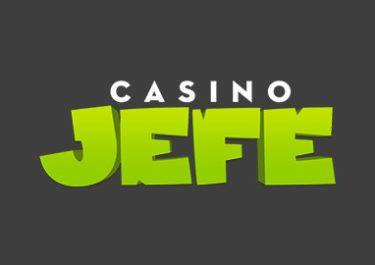 Look no further than Casino Jefe as the team has put together yet another month with extra deals and perks. 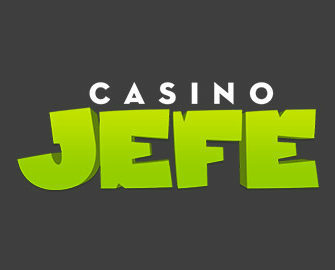 There Free Spins on the new Play’n GO slot up for grabs as well as spins on the mighty Jefe Jackpot Wheel that holds prizes ranging from Free Spin bounties and cash prizes up to a whopping €5,000 Jackpot. Estupendo!